Collagen Induction Therapy™ is a cutting edge treatment that harness your body’s natural powers of healing to tighten skin and achieve incredible results. Collagen Stimulation Therapy™ can be done on all areas of the face and body and suitable for all skin types. During the painless revolutionary procedure, your highly qualified skincare professional will apply topical anaesthetic and will use a small instrument containing tiny needles to create thousands of microscopic channels in the lower levels of your skin. This causes bleeding that stops within minutes. 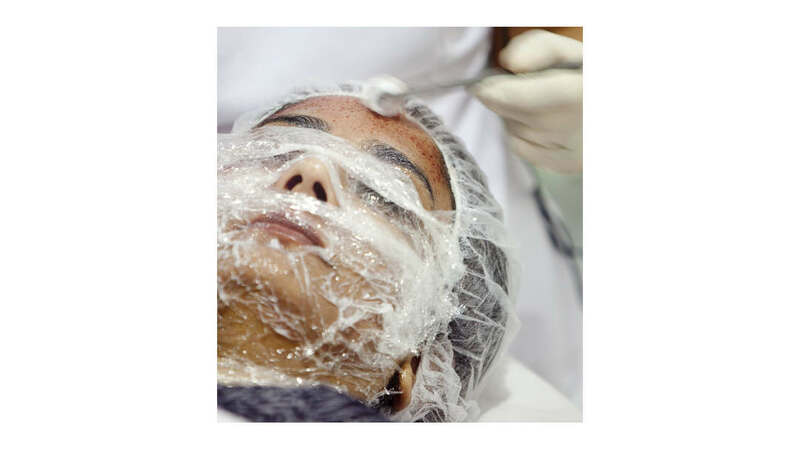 After the treatment, your practitioner will cleanse your skin and apply nourishing vitamins A and C.
Treatments are subject to a screening process to ensure this treatment is suitable. 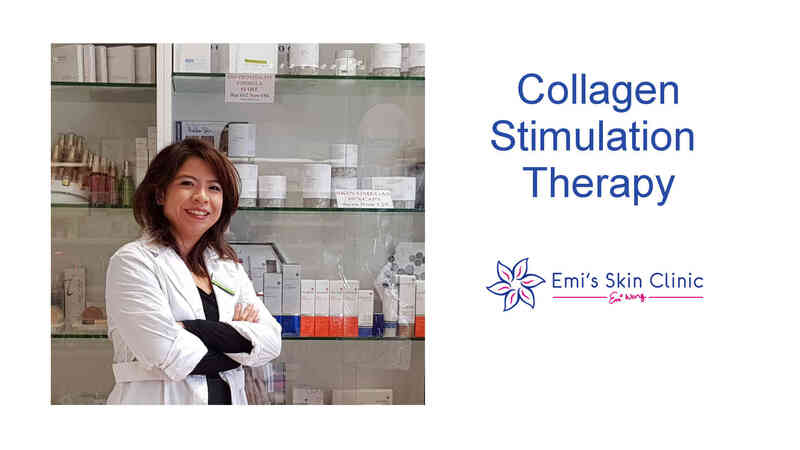 Emi Wong (MPSI) qualified therapist (IIAA) performs the treatments once screening is satisfied. 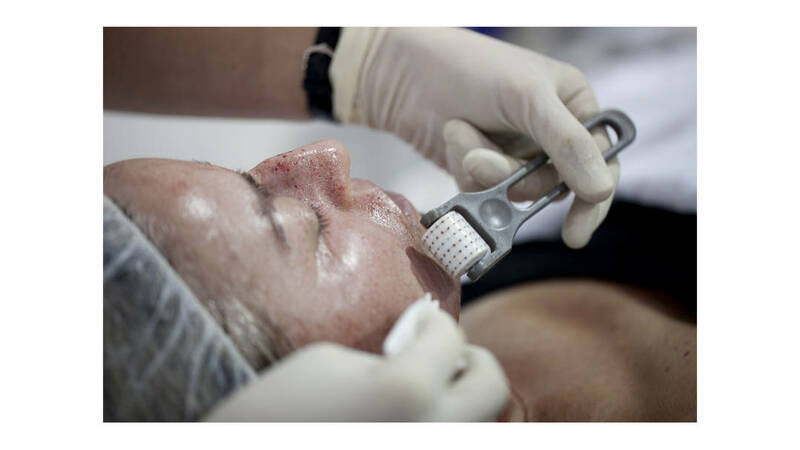 Treatment includes 60 minutes anaesthetic, 30 minutes needling and 30 minutes active vitamin facial. Sessions 1.5 - 2 hours €325 - 390. Discounts are available for bookings of 6 sessions. For best results we recommend a course of 3 - 6 treatments along with taking collagen boosting vitamin supplements. Using homecare products before and after the treatment is mandatory.